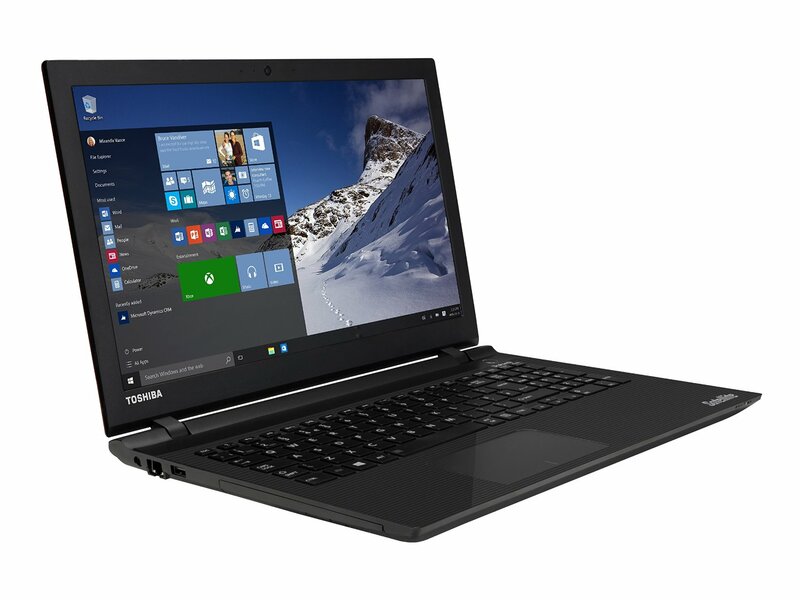 The Satellite L50D-C-13G is very much a budget laptop, where you largely get what you pay for. Even at this price the display was surprisingly bad, however. Performance wasn't much better, making it a difficult to recommend. 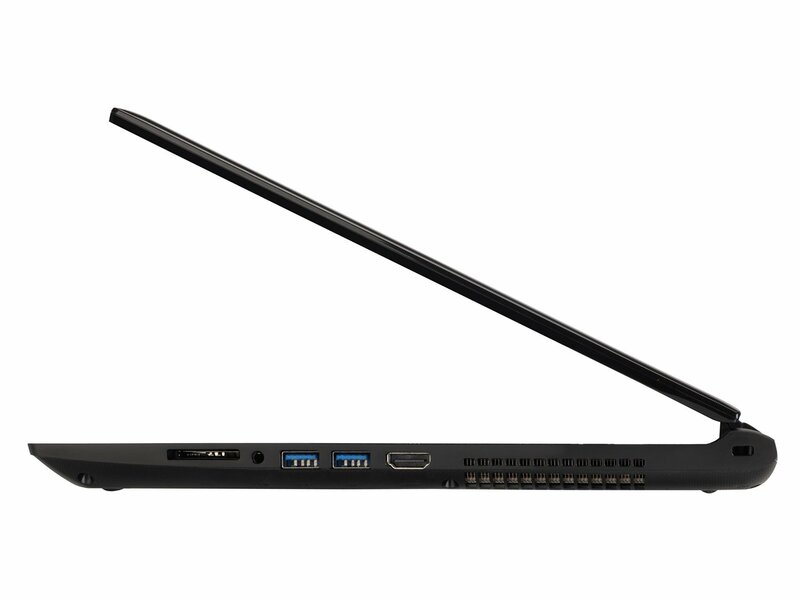 Ideally, if you can afford to stretch to a higher budget you're much better off with the Acer Aspire V3-574G. 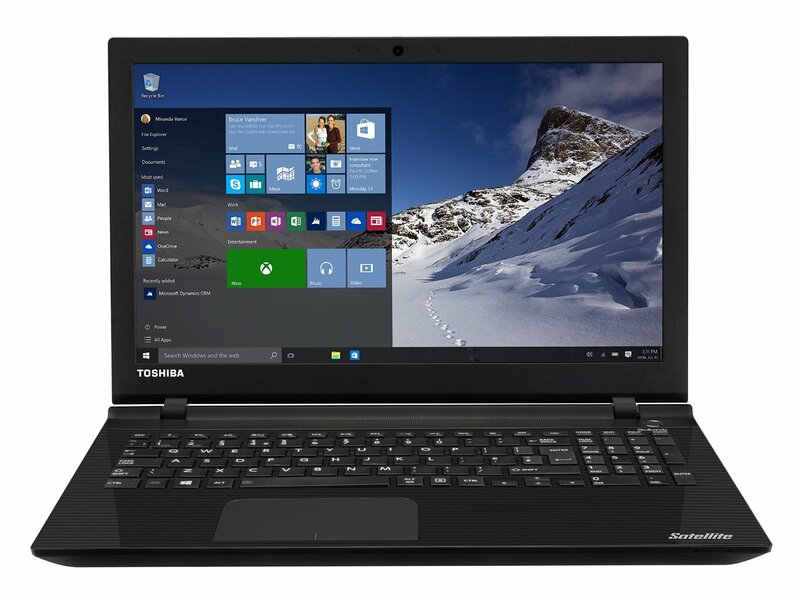 Model: The Toshiba Satellite L50D-C13G is very much a mid-range laptop. 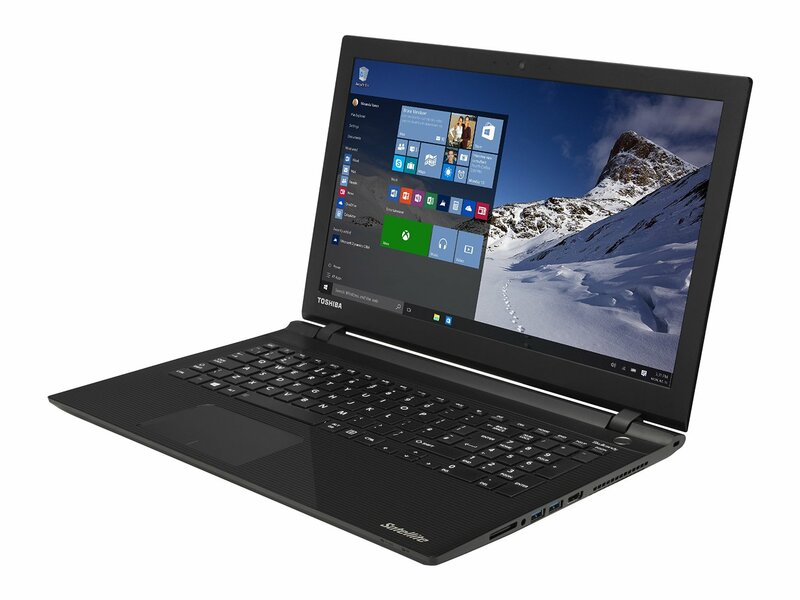 The first thing that stands out about this laptop is the glossy and reflective chassis and screen. It is not furnished with any dazzling designs and the entire casing is made from plastic. The keyboard layout provides good ergonomics, as it is a traditional, flat-topped unit with a sensible layout and number pad. The glossy 15.6 inch TFT display features a resolution of 1366 X 768 pixels. The display brightness is poor, making it unsuitable for outdoor use in bright daylight. 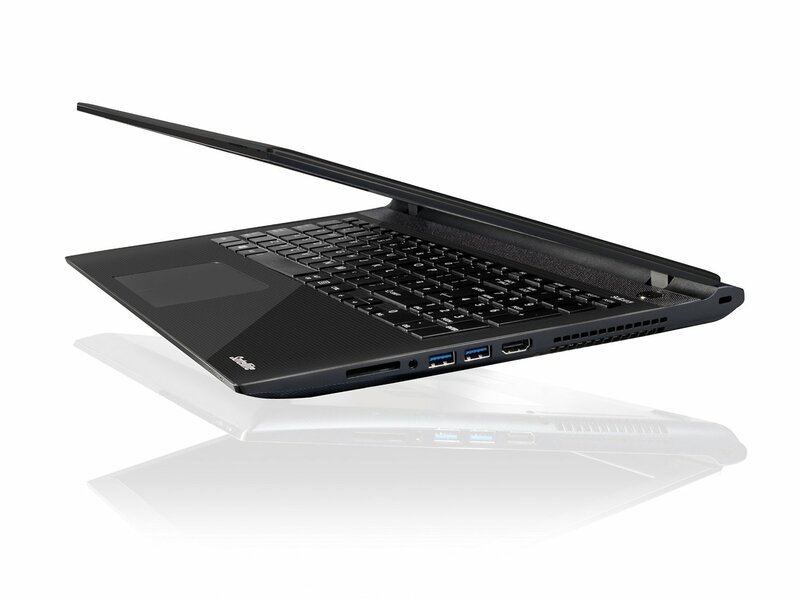 The L50D-C-13G is powered by AMD's A10-8700P APU combined with a quad-core processor running at 1.8 Hz. There are a respectable 8 GB of RAM and a 1 TB hard disk. The Windows 8.1 system exudes practicality. The maintenance hatch on the underside is only fixed by one screw and covers the two RAM slots, a single hard drive bay, and the CMOS battery, all of which are easy to access for further upgrades. The battery is able to last slightly over 3 hours during continuous video streaming in high performance mode, and about 5 hours in power save mode with dimmed screen. 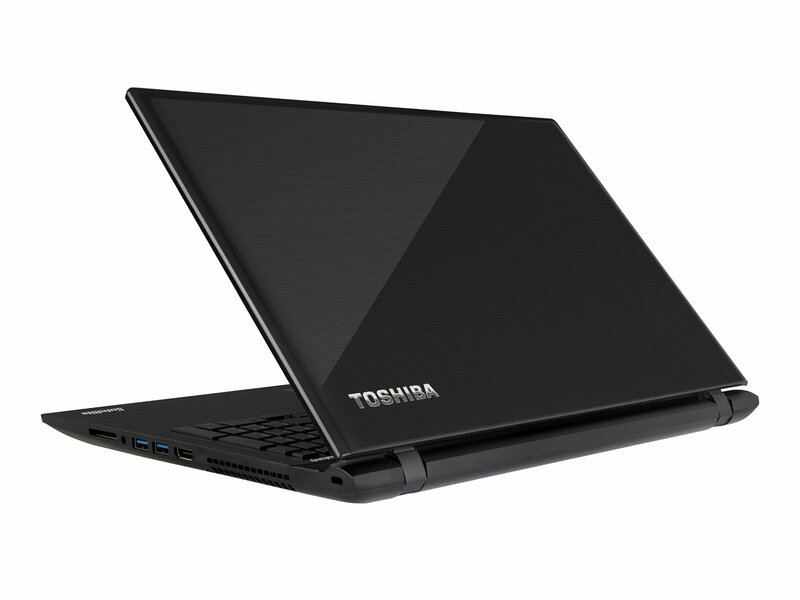 This model comes with Bluetooth 4.0, an SD card reader, a DVD writer, two USB 3.0 ports, and one USB 2.0 port.